financial wellness and career readiness! Over the next 40 years, Latinos will continue to grow and will account for nearly 30 percent of the US population and 30 percent of the US labor workforce. This large community will influence policy, culture, and workforce benefits & standards. 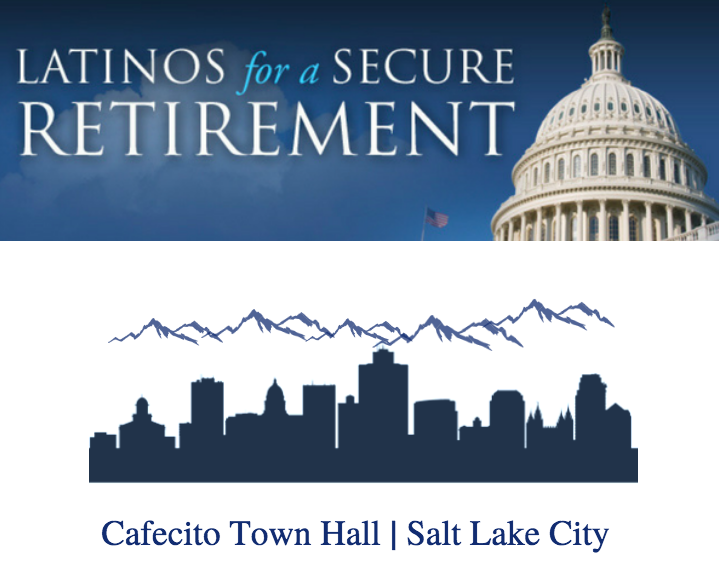 Latinos for a Secure retirement will host a panel discussion and a presentation with resources on: balancing budgets, navigating savings and taxes, capitalizing on employee based benefits, navigating finances while DACAmented/undocumented and homeownership as a driver to building wealth. Join us at our event and become a pioneer in reaching financial wellness for yourself, your family and the next Latinx generation.